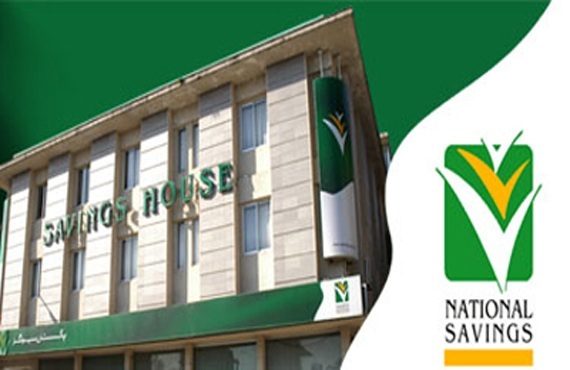 National Savings of Pakistan is balloted a 40000 rupees draw held in the city of Faisalabad dated 02nd June, 2014. All the people were waiting for the list of rs. 40000 prize bond. Total prize bonds draw announced and published by the official government website on www.savings.gov.pk. Now today the draw of 40000 rs is held in the Faisalabad division online through the official website on this page. You can download complete prize bond result easily without any hesitation here. All the people can purchase and buy this magic scheme money in every government institute or department of banks. It is the 58 no lucky draw is going to announced 02-06-2014 on Monday Morning 10:00 AM.